This university area covers almost 135 acres of land and this university named under the name of peasant leader and politician Hajee Mohammad Danesh. 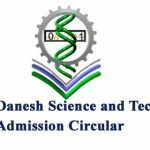 Here are the details of Hajee Danesh Science Technology admission Circular and admission processes. 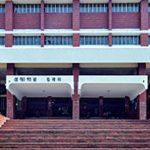 HSTU has 9 Faculties which covers 43 Subjects. 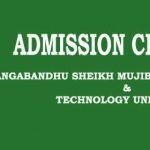 These are …..
Students who passed HSC in 2017,2018 can apply for the HSTU. To qualify for the agricultural and Veterinary & Animal Science minimum Grade is C in 4th subjects. By SMS: Below Formate is the application Process of HSTU. Applicants must keep the transaction id safe for future.